Life saving technology is in our DNA. JNS is an innovative company founded and operated by experienced neuroscience professionals to provide rapid EEG set-up anywhere, anytime and for any age. 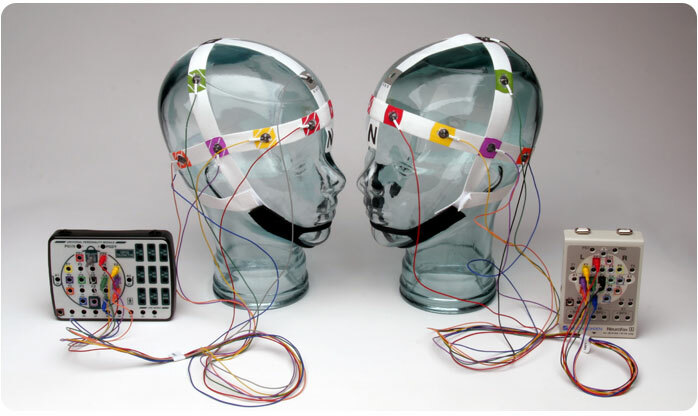 The BraiNet® Templates and our related products provide rapid and reliable EEG set-up. Originally designed for emergency EEG (ER/EEG), our templates are excellent for use in the EEG lab for standard EEG, continuous EEG in the adult, pediatric or neonatal ICU setting (ICU/cEEG) long-term ambulatory EEG (AEEG), polysomnography and neurofeedback studies.